The Trail Glades Range is part of the Miami-Dade County Parks, Recreation & Open Spaces Department. 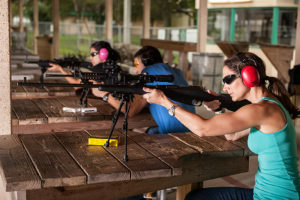 Operated by the Miami-Dade County Parks, Recreation and Open Spaces Department, the Trail Glades Range is a popular venue for both novice and avid shooters. 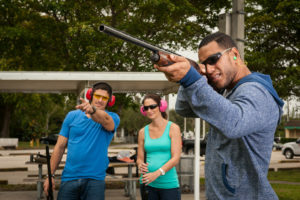 Our versatile facility offers a variety of shooting modalities to fit the needs of South Florida’s diverse shooting community. 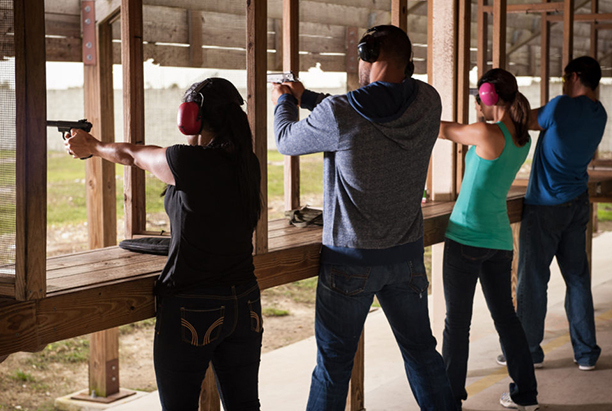 We also offer safe shooter classes and range facility rentals for law enforcement groups. Trail Glades Range prides itself in providing a safe practice environment. 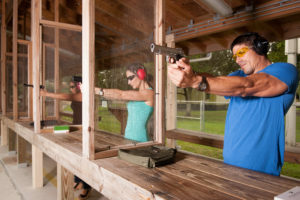 Trail Glades Range offers a variety of classes for both the novice and advanced shooter. 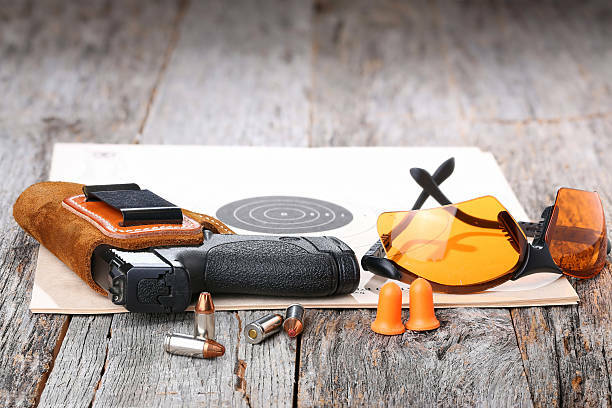 No matter age or level every person in and on the range must follow all safety guidelines. 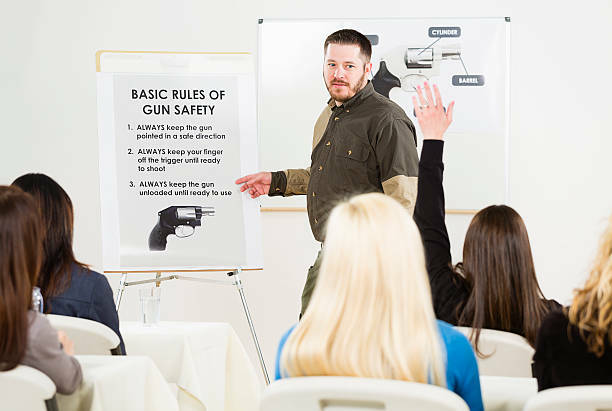 We have a concealed weapons course multiple times a week. 1:00 P.M. - 8:30 P.M.
© 2017 Trail Glades Range. All Rights Reserved.